Myra Strober, Labor Economist at Stanford University and Founder of Clayman Center for Gender Research, argues that women who are mothers are at an economic disadvantage in the workplace. 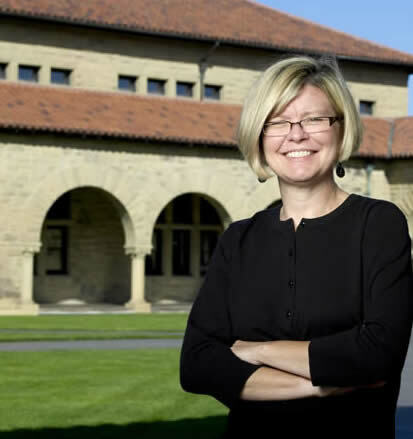 She found that they are less likely to be hired, are offered lower salaries, and are perceived as being less committed to a job than fathers or women without children, according to a recent study by Stanford sociologist Shelley Correll. Strober and Correll discuss costs of child care (day care as well as nannies), as well as the cost of lost wages for the time that women leave the workplace to serve as primary caregivers to children. -*What career impacts have you observed among employees with parenting responsibilities? This entry was posted in Career Development, Resilience, Working Women and tagged Career Development, motherhood, Myra Strober, Shelley Correll, Work-Life, Working Women on February 12, 2012 by kathrynwelds.